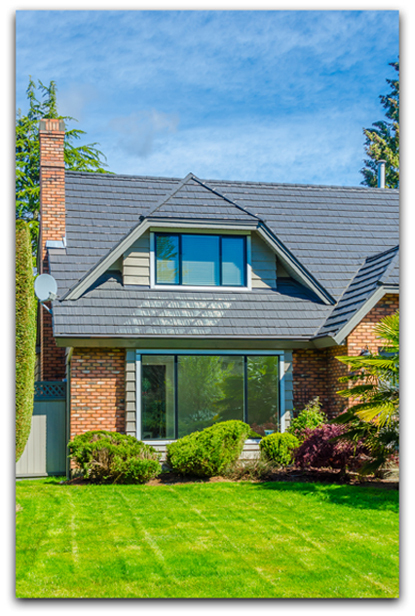 We offer nearly any architectural style and design of windows, along with home window installation services to help increase property values, improve home protection, and reduce energy costs. 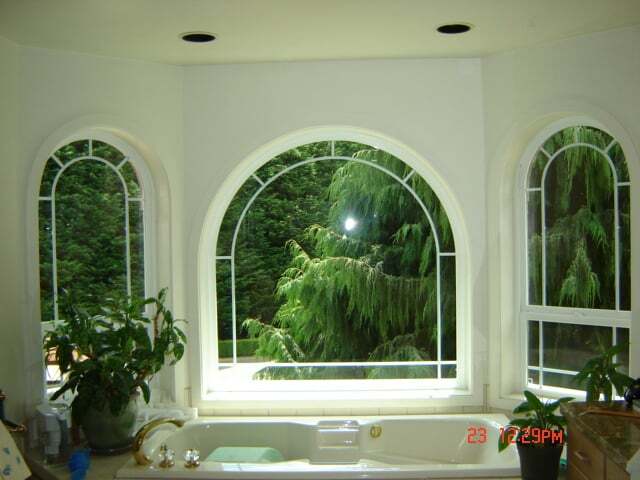 With a wide range of sizes, materials and construction, we have helped customers upgrade, renovate, remodel, build and restore their homes with beautiful windows. Not only do we offer a full range of front entry doors in a variety of materials and styles, but also sliding patio doors and even pet-friendly dog doors and their installation. The customer is our priority. We have gained the experience of being able to provide nearly any style of window or door installation that you require. However, if you don't see exactly what you're looking for here, please contact us and we will do everything we can to satisfy your needs. 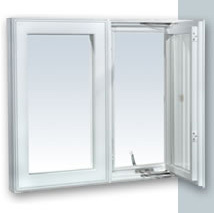 We use some of the highest quality window and door manufacturers in the industry. 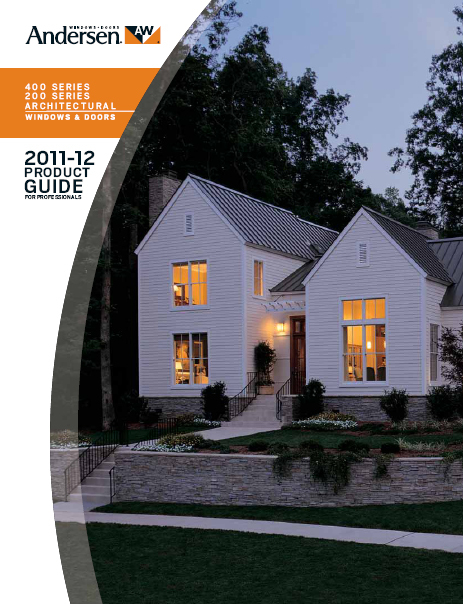 Our products not only protect your home and reduce energy cost, they also make your house more stylish in the process. Now that's a " win win" situation! 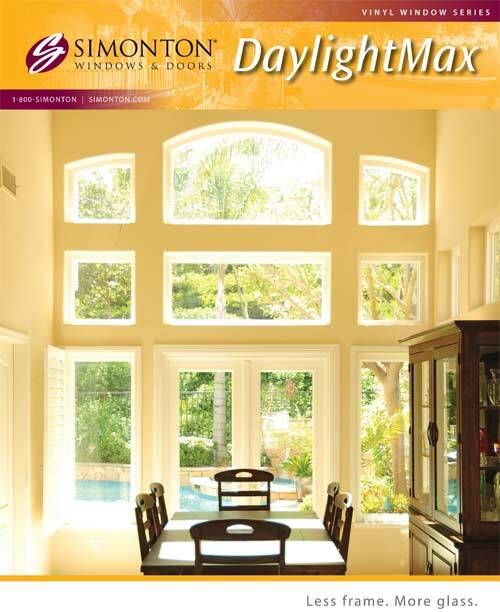 Get $500 off $2500 in new windows or doors INCLUDING Installation for only $2,000.00. 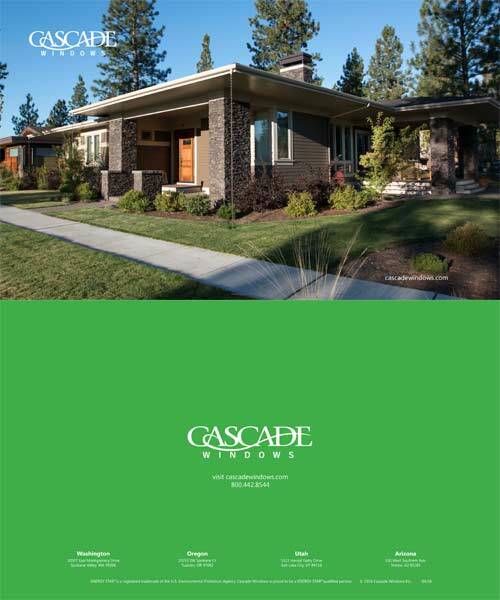 If you are looking to upgrade or replace the windows or doors on your home and want to potentially save thousands on your electricity bill this year, click here. 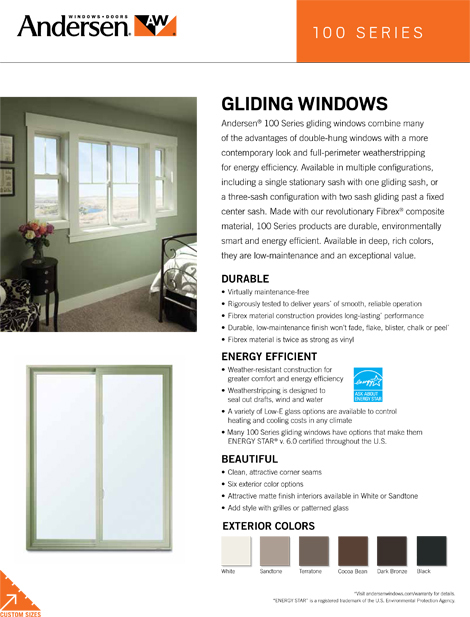 Vinyl offers a limited lifetime, transferable warranty that is usually much longer than wood, composite, or fiberglass windows. This is due to vinyl's long lasting strength and durability. 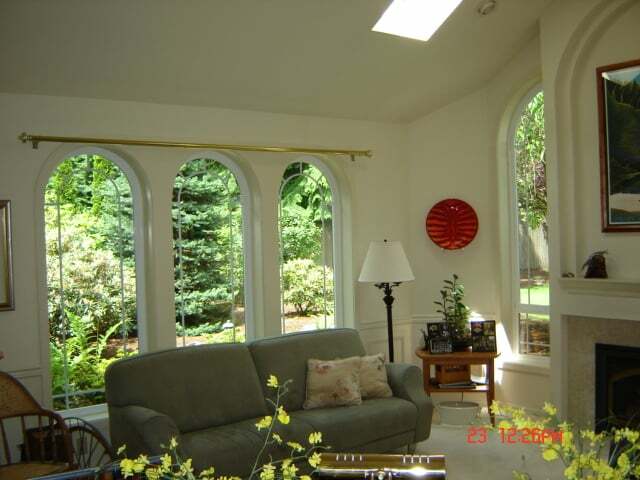 New windows with multiple Low-E coatings, can virtually eliminate the damaging effects of the sun's rays on your furniture, floors and other belongings. We think that most Americans agree energy prices will rise in the future. 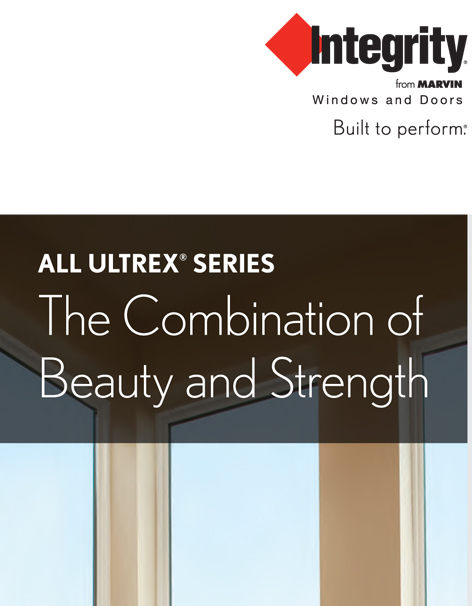 When the time comes to replace your windows, who wouldn't want to use the most efficient units possible? 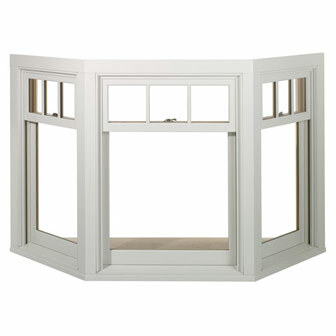 We offer a variety house windows styles including material options, sizes and shapes from top manufacturers. 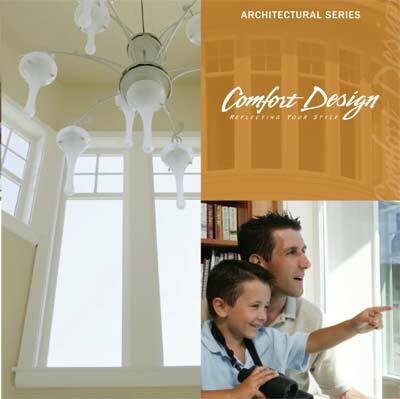 We are committed to offering a comprehensive selection of materials with options to meet most design and budget requirements. We can quickly repair the damage to make certain your home is safe and secure from the elements or intruders. 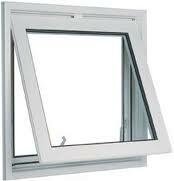 We can help you choose windows based on cost & value, maintenance, performance, function & aesthetics. 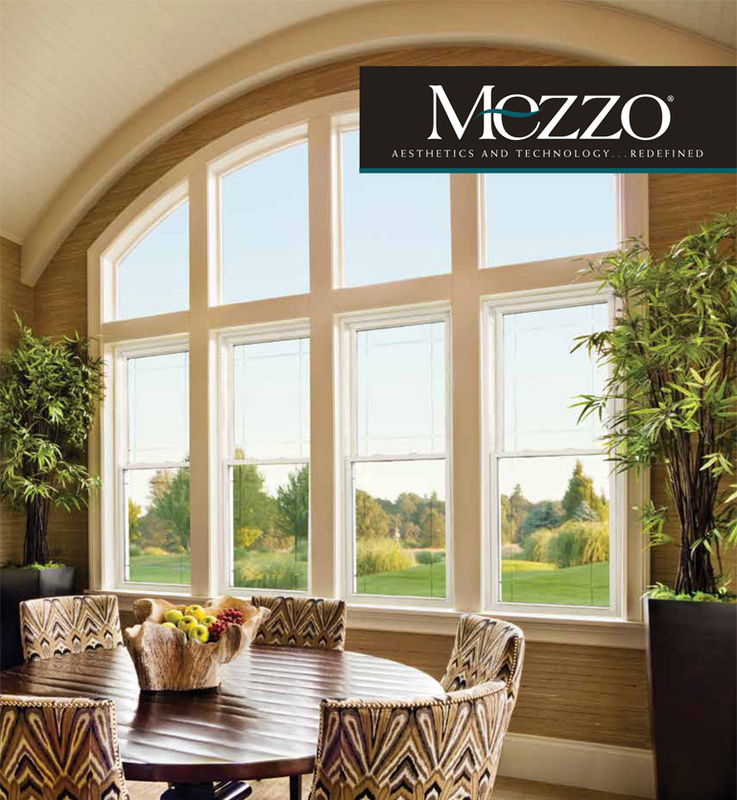 Replacing your windows with energy-efficient windows can result in substantial savings on heating & cooling costs. 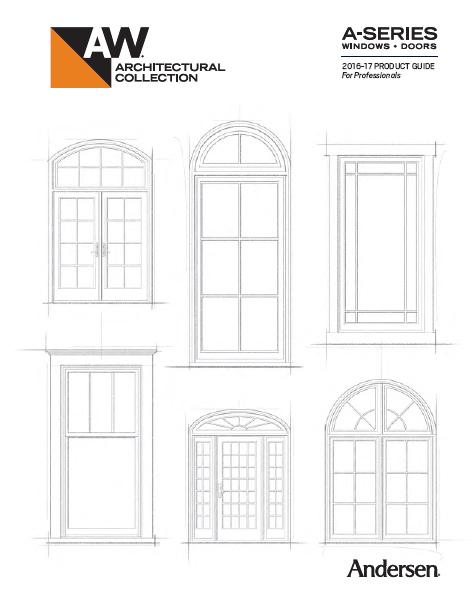 We offer a full range of front entry doors in a variety of materials and styles, sliding patio doors & dog doors. 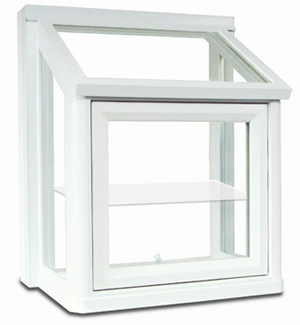 A single-hung window limits air intrusion It has s a fixed top sash and a lower movable sash for ventilation. 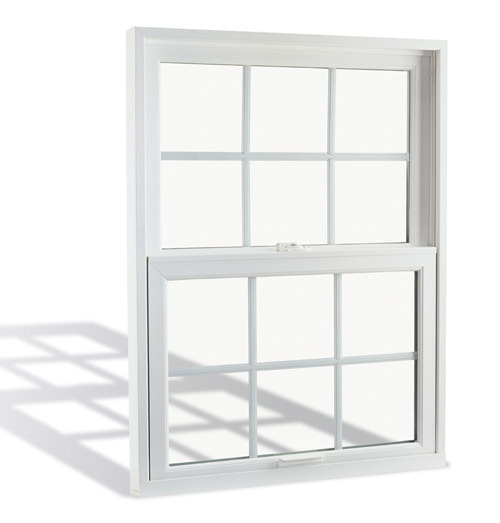 Sliders are most common types of windows found in homes. 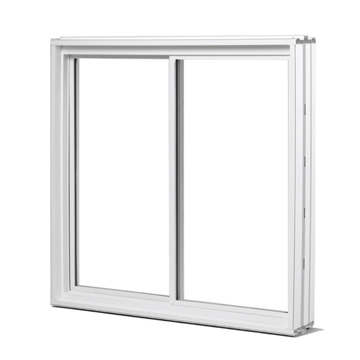 These windows can be made vertically and horizontally. 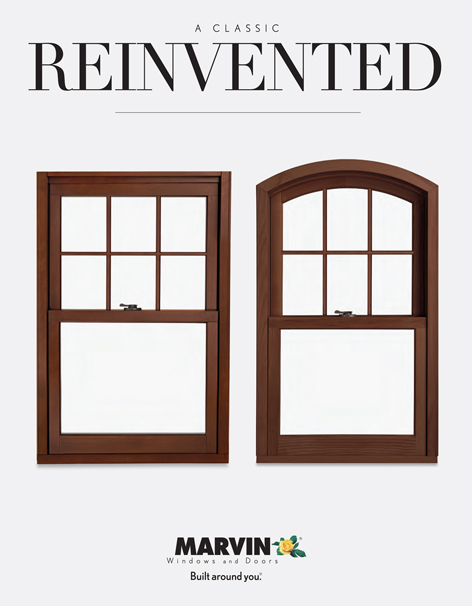 Double hung windows are chosen for their unique style, ease of access and superior ventilation capabilities. Great for kids rooms. Create great views of outdoors. 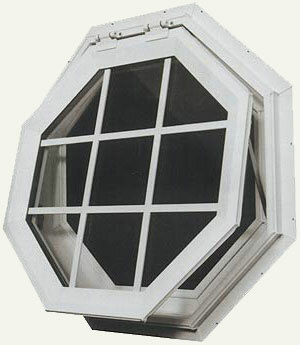 where ventilation isn't a big concern these windows offer combination with perfect balance of light. These shapes can customize and add elegance to your home or office.From traditional to a classic look. With a variety of styles that dramatically alter a room's appearance.And allow for better view of the outdoors.A perfect place for indoor plants. Creates an open, peaceful feel indoors. 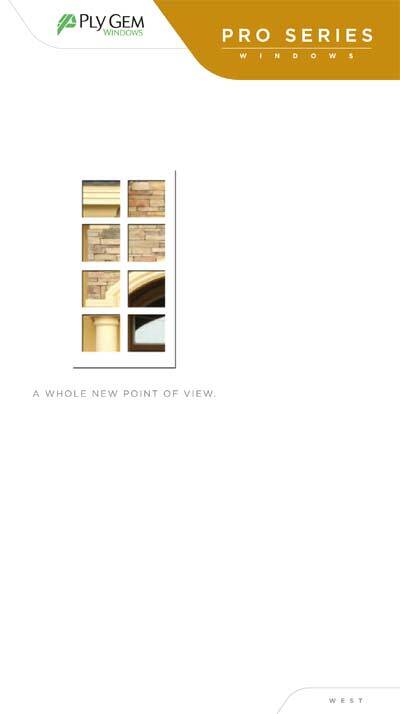 Their multiple views allow light to stream in from different angles. 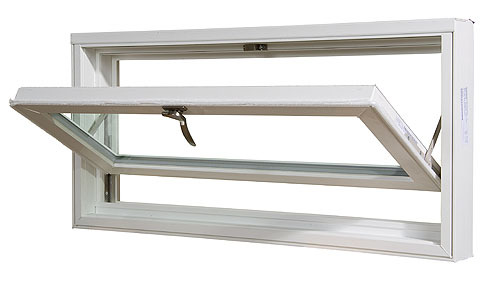 These popular windows are most often installed in basements. 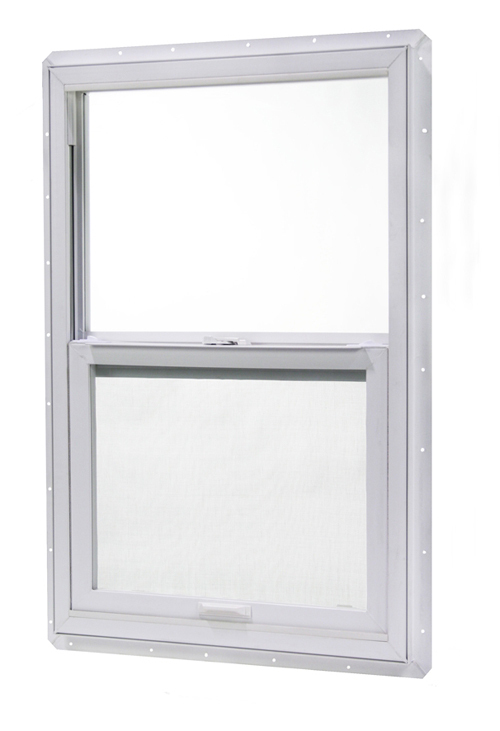 The hopper window is basically a casement window flipped on its side,allowing for maximum ventilation. 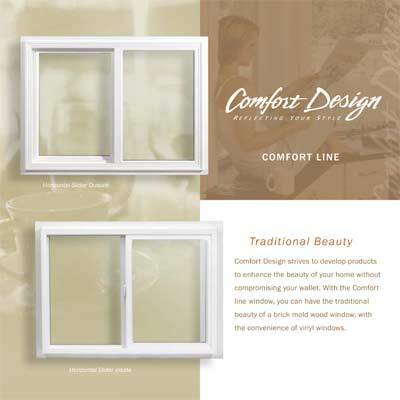 Designed to provide light and breeze. They're great for bedrooms and other locations that need to maintain privacy. 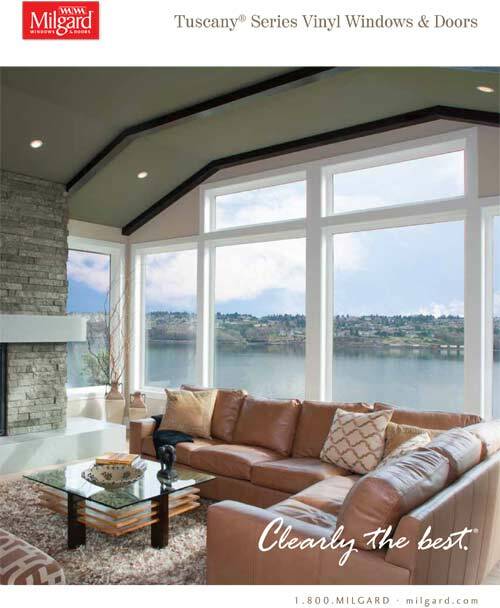 Before you decide to purchase new windows, be sure to consult the window experts at R & L. Request your free quote today! We Are Your Window Replacement Specialist! 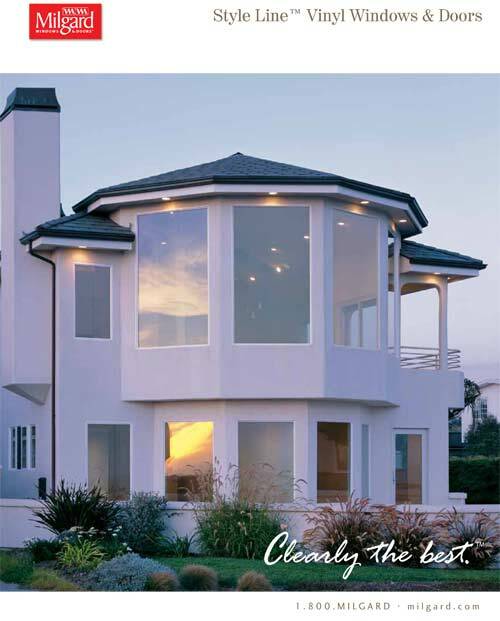 We are known as one of the finest professional window replacement companies in the area, entrusted by some of the premier manufacturers to deliver on their brand pledge. Our installers are highly-skilled in providing seamless project services from start-to-finish. 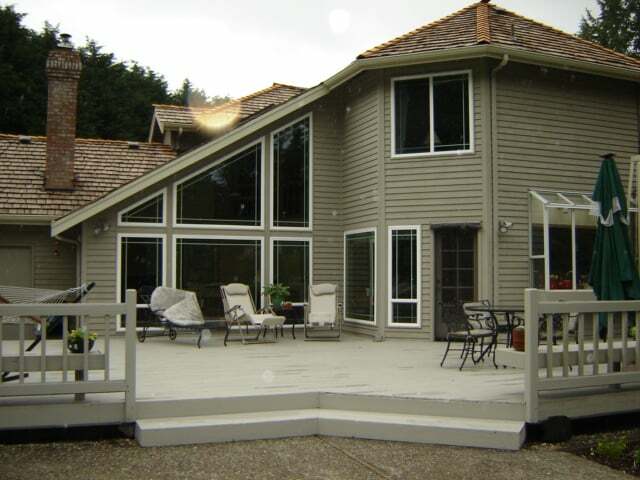 Call R&L Windows for solutions that can increase the value and appearance of your home. 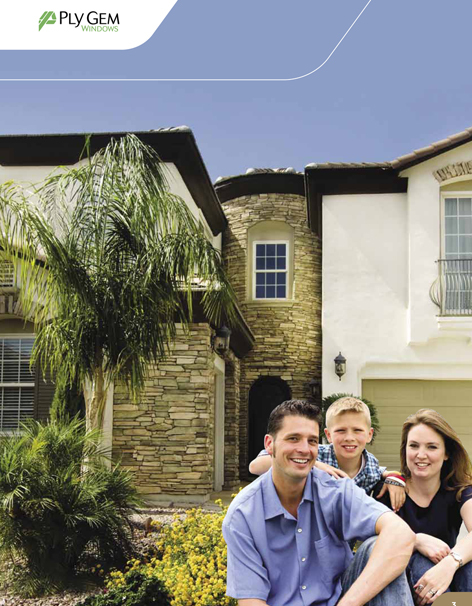 When upgrading or renovating your existing home, energy-efficient window replacement can significantly lower your household energy costs and carbon footprint while maintaining a consistently comfortable home temperature. 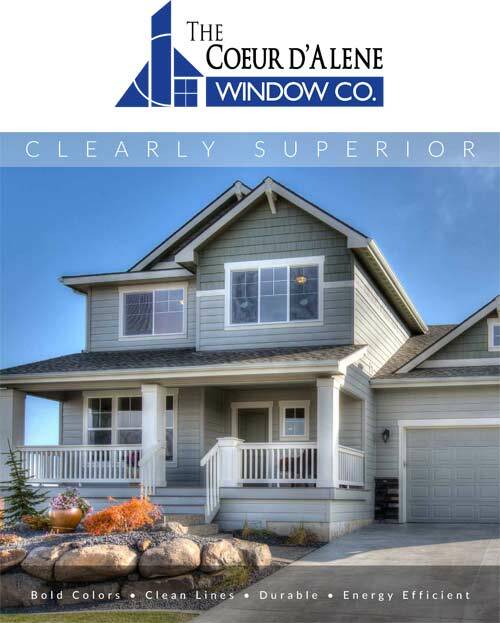 We are residential window installation contractors with highly-trained installers offering a broad selection of window styles, types and trends in high-quality constructions to increase the value and beauty of your home. While selection and design appeal are important, proper installation is an essential element to help ensure proper performance. Whether your requirements are for a new construction or an upgrade, your satisfaction, safety and comfort are vitally important to us. Call today to get your project underway! 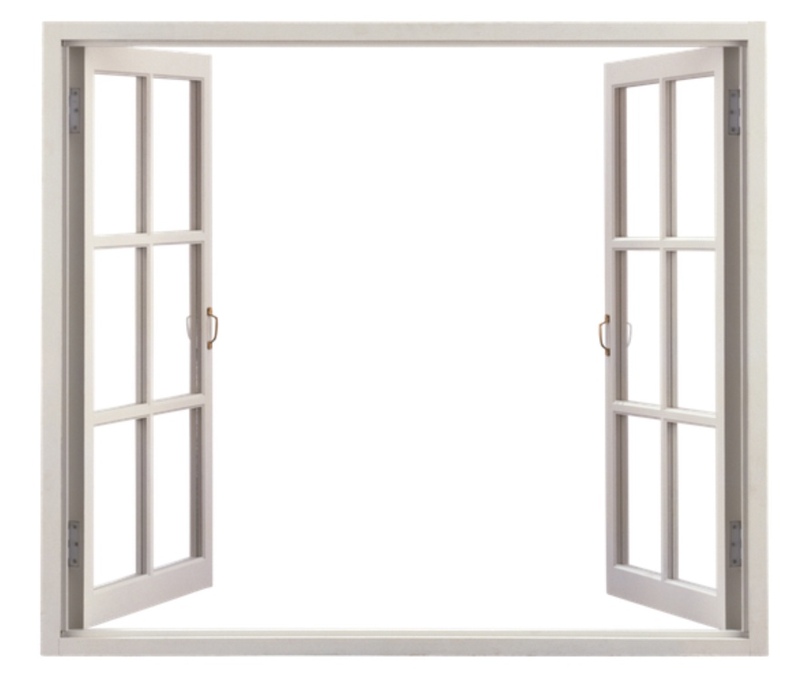 Why Come to Us for Windows and Doors? 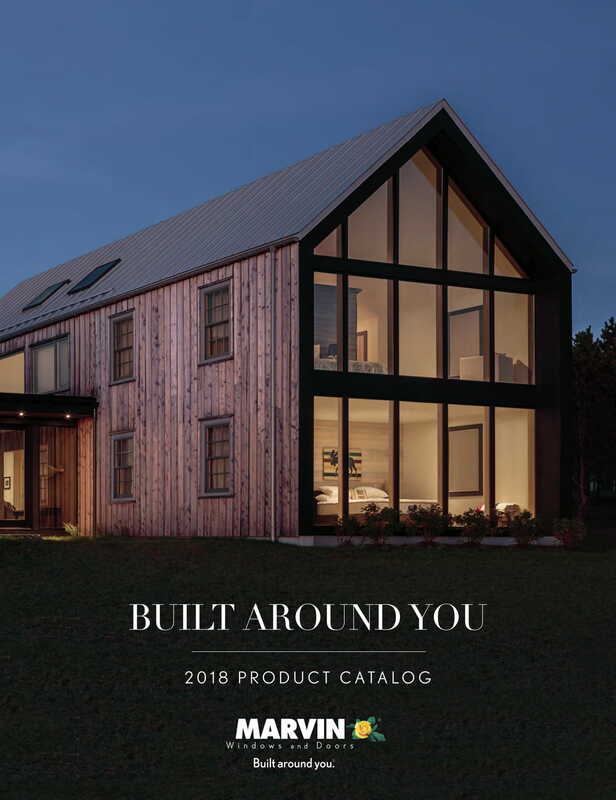 We work with some of the premier window and door manufacturers to bring superb craftsmanship, performance, beautiful appearance and value that every customer should expect for their home. Customer service excellence - if you require service in the future, we will be there!